We give the finest of the app development world. Because you will come to us with a big hope to reach your business goals. We will deliver your mobile app development project on time and on budget. We are the top mobile app development company in New Jersey Trenton, Newark, Paterson, and Elizabeth. We at Sataware Technologies claim to be leading & Best Mobile App Development Company in New Jersey which offers end-end mobile app development solutions across several domains and Globe. We tend to make mobile apps which have an amazing response, seamless design, instant response, and fast access. We tend to drive businesses with mobile apps which are most demanded in the sector according to the customer’s needs in order to improve efficiency, quality, functionality, and interface. 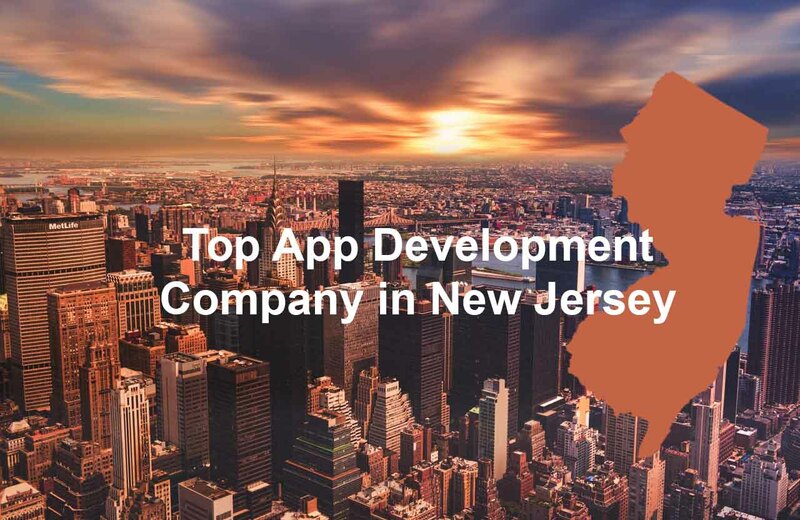 Why Is Sataware Technologies Recognized as The Top App Development Company in New Jersey (Trenton – Newark)? We’re a full stack IT services company and we help customers to develop enterprise-grade products & applications for organizations. We try to learn customer requirements and then take a pragmatic way to help provide the customized solutions that are specific to your enterprise. Our development team bringing talented professionals, tools, and procedures that are integrated smoothly into your operations. We bring superior mobile application knowledge to our team regardless of the platform. Our mobile application developers have experience developing applications using Swift, Objective-c, React Native, Java, and C++. Our goal is to produce high-quality software products, with the highest quality service, to our customers. Our goal is ever to be an upsurge in our client’s and give unique solutions for our technology needs by meeting expectations in excellence and timely delivery. Our company focuses on a mobile tactic and research, native (iOS and Android) & web app development, mobile optimization and customer workforce augmentation. With the most astounding number of downloads on any apps store, Mobile Apps rank on the top. The steady increase of smartphones is done by the extensive changes in this Information Technology increases as an outcome indicator to raise that to remain parts to cover the development of applications improvement in the enterprise time. With the increasing demands of new & creative application developing, the mobile app development companies have also grown at a huge pace. We developed an application according to their requirements and then implement it while sticking to our collaboratively created business tactic, which seeks to maximize preferred value and ROI (Return on Investment), as well as offer our client with the full set of features. So, if you want to avail the services of a top mobile app development company in New Jersey CONTACT US today! I have An App Idea, What’s Next?